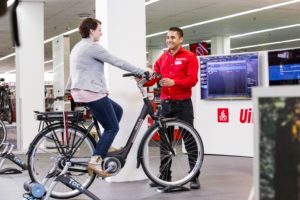 REUTLINGEN, Germany – Bosch’s presence on the bicycle market entered a new phase with the introduction of the new Intuvia on-board computer and a 400 Wh battery. 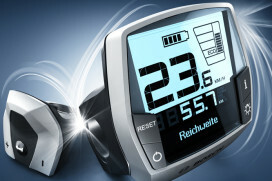 Bosch’s new Intuvia on-board computer acts as an ignition key. The so called PowerPack 400 offers 30% more operating range than its predecessor the PowerPack 300. Still it is equally compact and weighs 2.6 kilogram, just over the PowerPack 300. 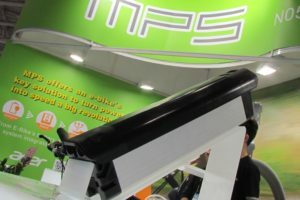 The battery is available fixed either to the frame or to the rear carrier and can be charged in three and a half hours. Using the new, quiet battery charger, 80% capacity is reached in two and a half hours. 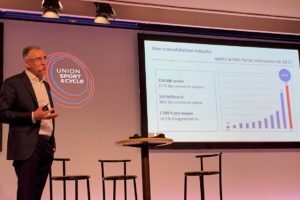 Intuvia is the next generation of e-bike on-board computer controls. 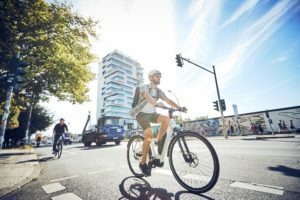 As the name indicates, the “ignition key” to Bosch e-bike electric propulsion is intuitive to use and gives the user easy access to a range of information and functions. 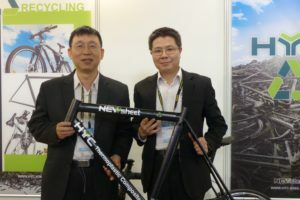 Using the Intuvia control unit, which is attached separately to the handlebar, five assistance modes are available: Eco, Tour, Sport, Turbo, Off.